shrimp, lemon grass, mushrooms, & spice. chicken, coconut milk & Thai spices (serves 1 or 2). 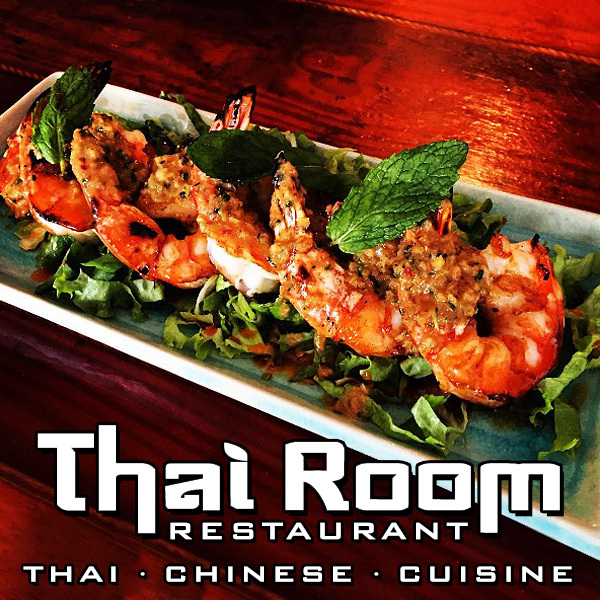 shrimp, bean sprouts, scallions & cabbage – sprinkled with peanuts. A favorite! shrimp, bean sprouts, scallions, & cabbage - sprinkled with peanuts. A favorite!